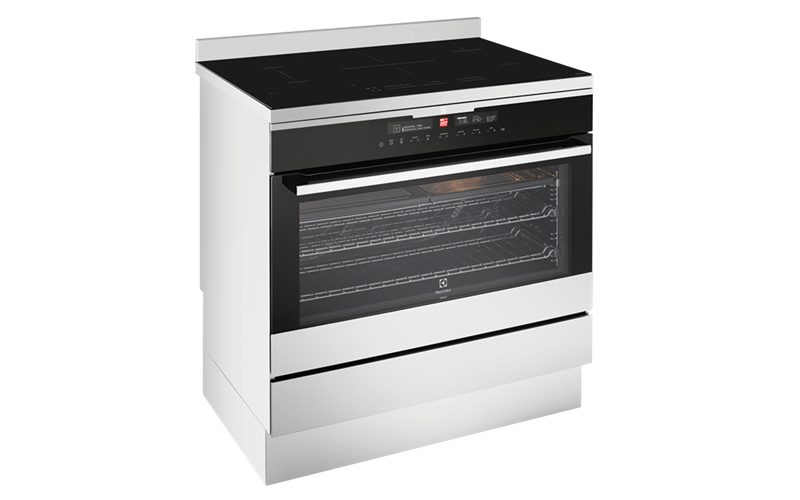 Stainless steel 90cm freestanding cooker is rated 5.0 out of 5 by 2. Rated 5 out of 5 by Scott D from Great oven, great price Purchased 2 months ago, and we are thrilled with this oven. The pyrolitic cleaning function is amazing. Cooks well and bakes very well. Rated 5 out of 5 by JanetK from Induction hob and pyrolytic cleaning is fantastic We bought this unit in Feb and we loved it. Then a power surge killed the hob. After a couple of visits from technicians it was decided we needed a replacement. All this took over three weeks, with no functioning hob which was a nuisance. The technicians were all very friendly and capable, and showed up when they said they would, so that was a plus. I hope the new one has better surge protection, because the electricity in this state (Vic) is getting more and more unreliable, and they've predicted outages this summer. I don't really want do go through this every 6 months! A satisfactory resolution though. And it really is a fabulous unit. The induction hob is really wonderful. Heats a pot of water for pasta in no time, much quicker than the Smeg gas cooktop I replaced. 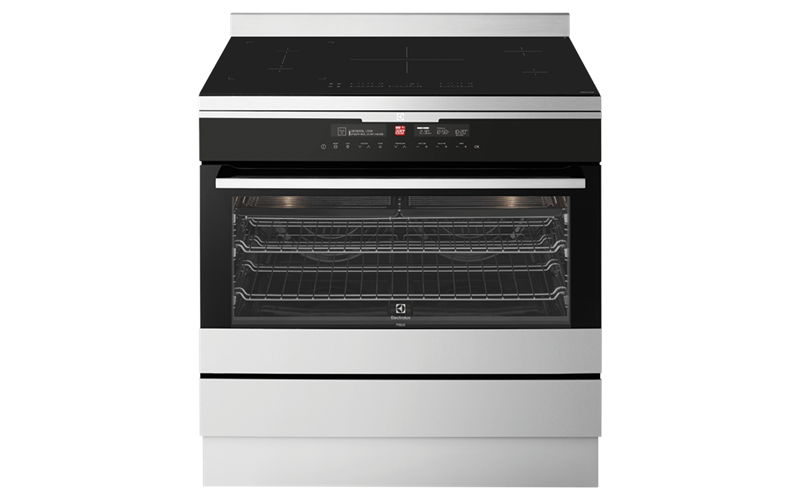 The oven is huge and very economical for its size. I love it.